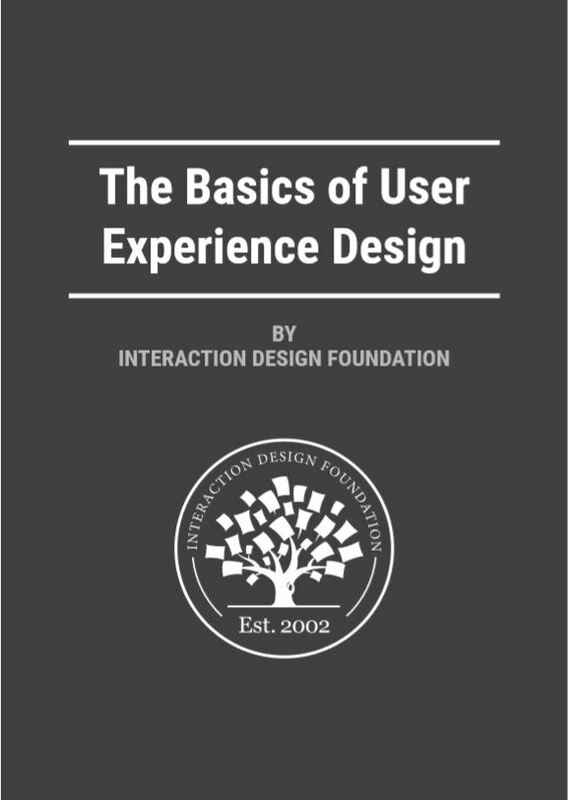 Whether you're looking to embark on a new career in the field of UX design, are trying to boost your current skill-set, or are simply interested in learning more about the topic, then this short ebook is the perfect place to start your journey! You can find out more about the Interaction Design Foundation at interaction-design.org. As an independent, nonprofit initiative, we are constantly striving to make design education as accessible and affordable as possible, no matter where you are in the world.